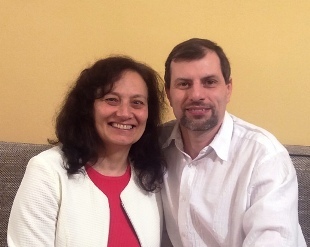 The ministry of CEF in the Czechoslovakia was officially established in 1991 and it has been developed under the leadership of Joseph and Ľubica Kovac for two years. 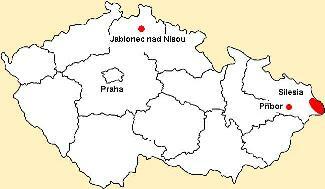 On January 1993 Czech and Slovak Republic became two independent states. 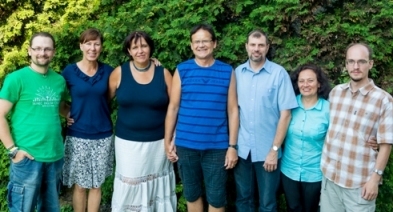 On April 1993 the ministry of CEF in the Czech Republic was registered and Libuse Pavelka was appointed as a national leader, later as a national director. Daniel Fer is responsible for the multimedia ministry and he helps in direct ministry with children in Novojicinsko area. There are about 100 volunteers involved to the ministry.